Welcome to Positano at 5 Knutsford Street, Fremantle. A development which was built in 1969 and in 2015 was transformed with a total rejuvenation. 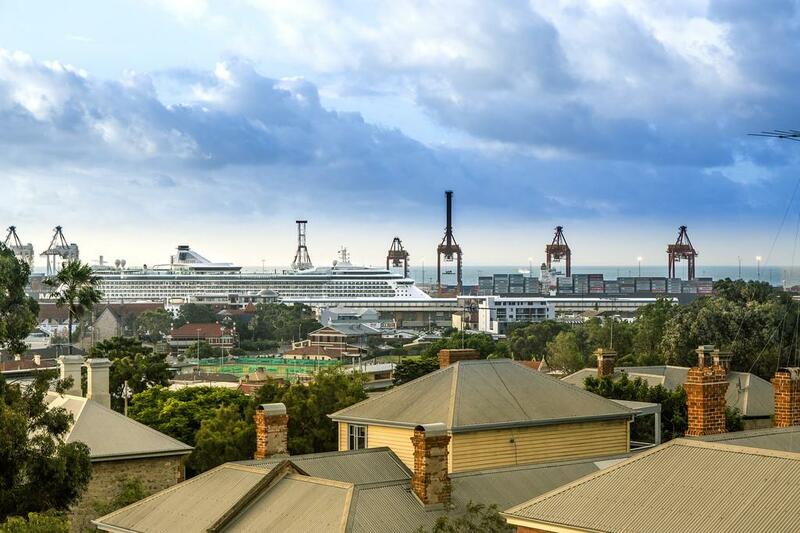 No other apartment building in Fremantle can offer the views and location that Positano can offer. From the balcony, you will have a birds eye view of Fremantle’s merchant economy as ships arrive and leave from the inner harbour. With the pleasant and dynamic coastal climate, your perspective will stay changing as each of the seasons showcase their own atmospheric characteristics. 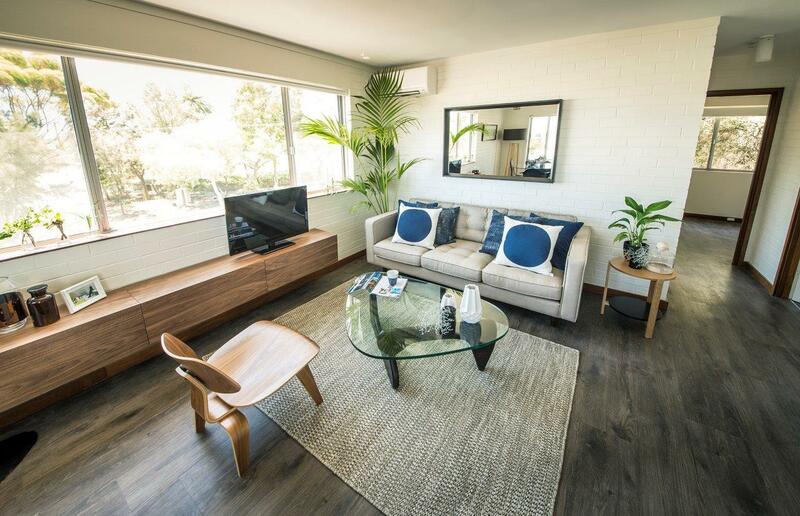 Inside, the apartment has been renovated with style and function in mind. 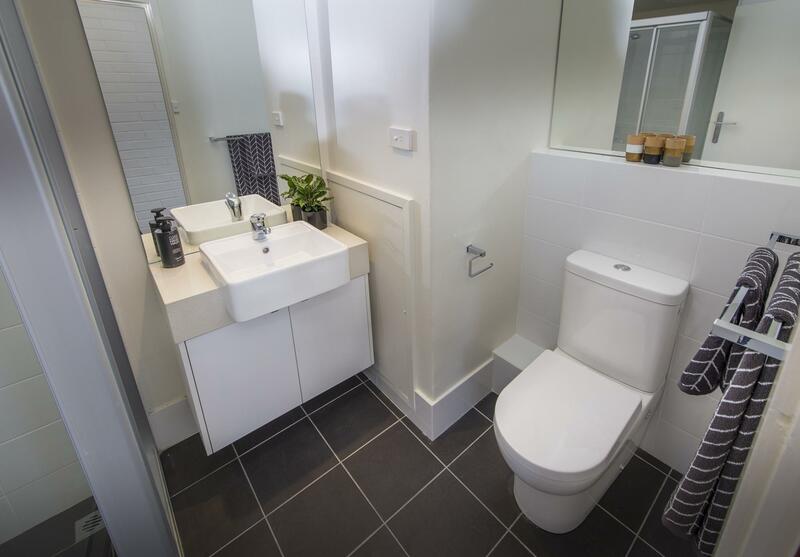 Two bedrooms, one bathroom, a brand new kitchen and bathroom/laundry are presented with a versatile living area. A dishwasher, washer/dryer and stainless steel gas cook top and oven are provided with the unit. 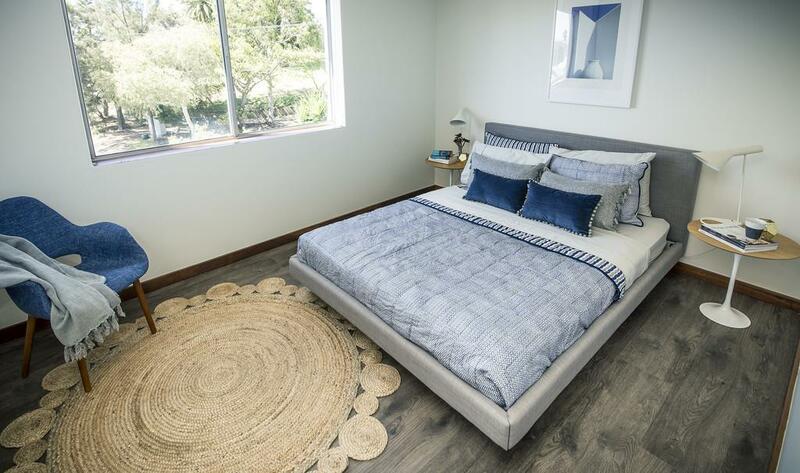 The resident will enjoy an allocated car bay that is securely enclosed in the complex with electric gates and the development benefits from CCTV surveillance cameras for added peace of mind.